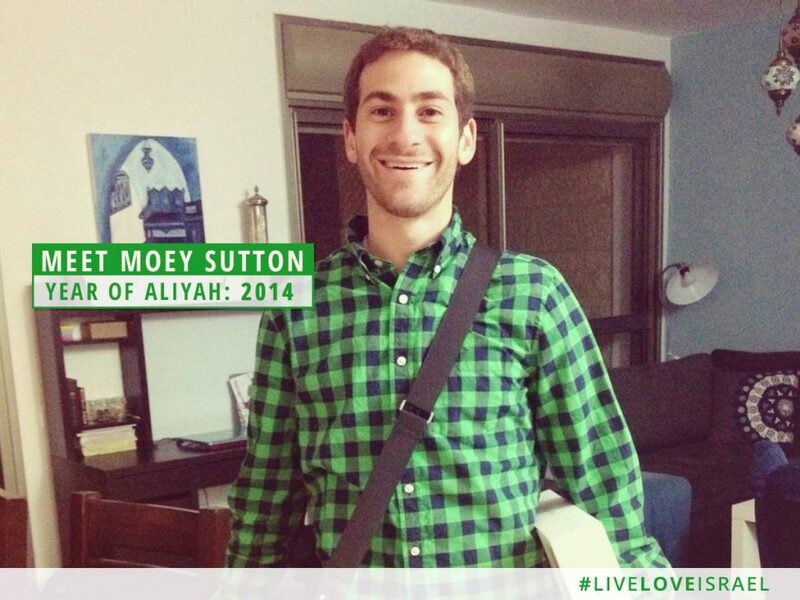 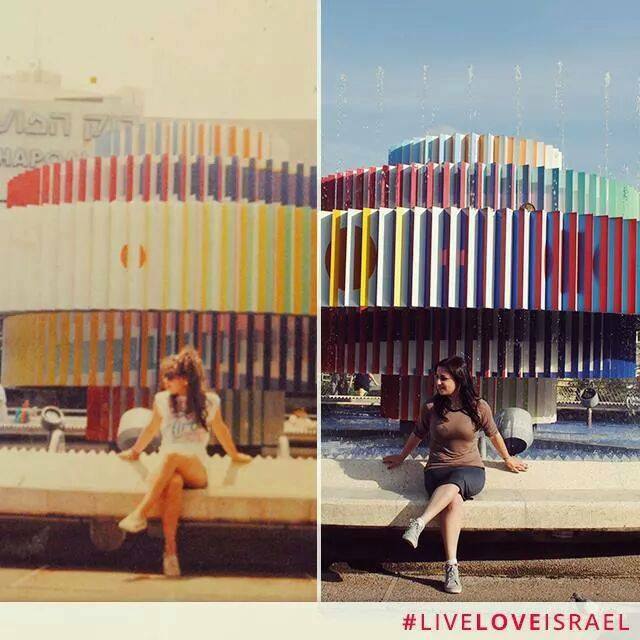 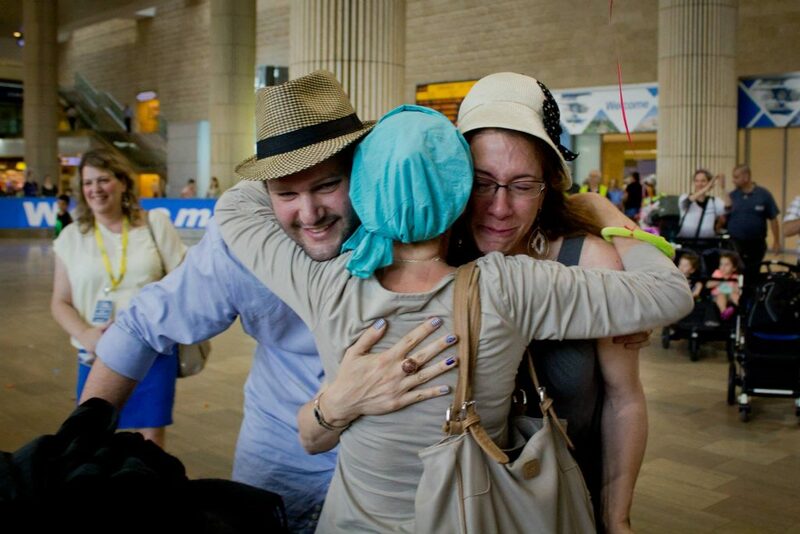 From Poland to Israel, read the story behind the suitcase. 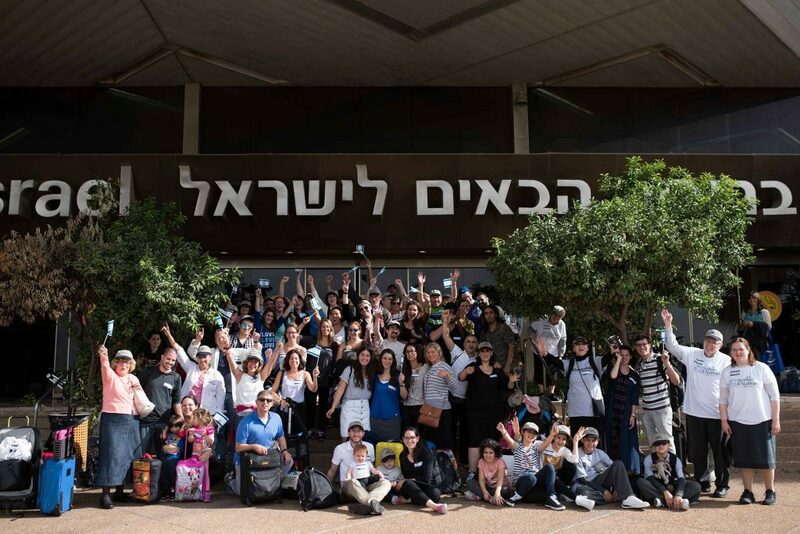 WELCOME HOME: Mazal tov to the 26 new Olim (Immigration of Jews to #Israel) who arrived last week! 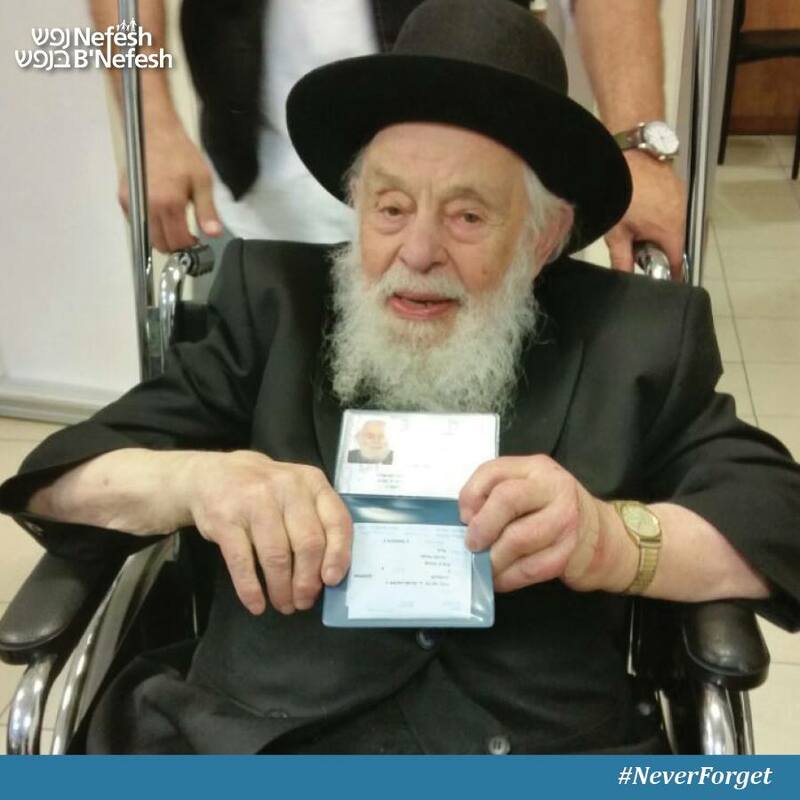 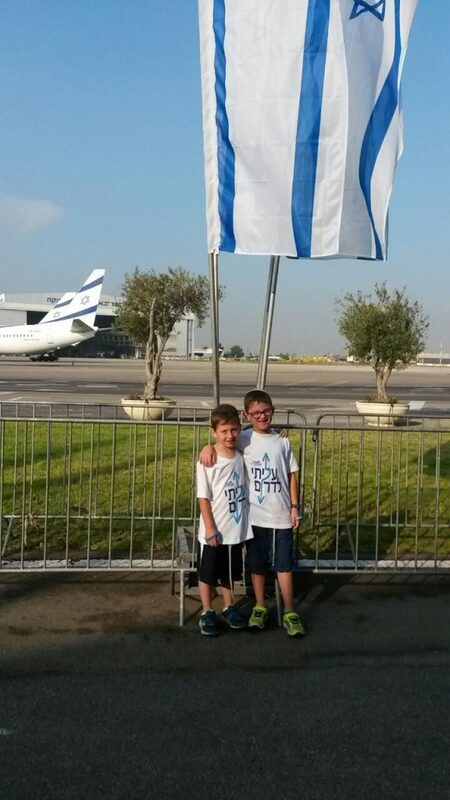 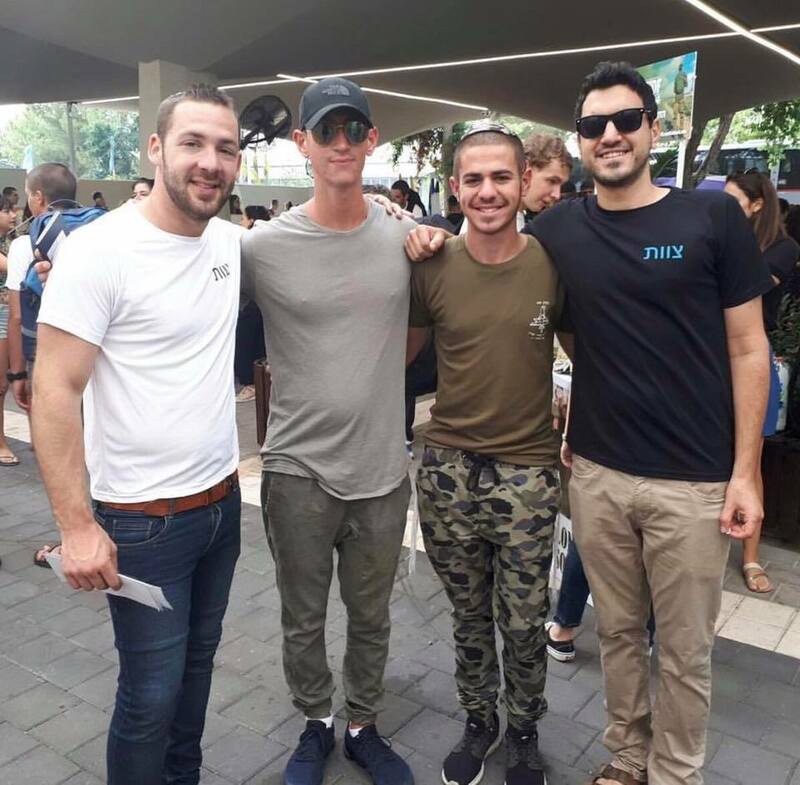 WELCOME HOME: Azriel & Zevi Bergman moved to Israel from Connecticut to the Darom during the war last July. 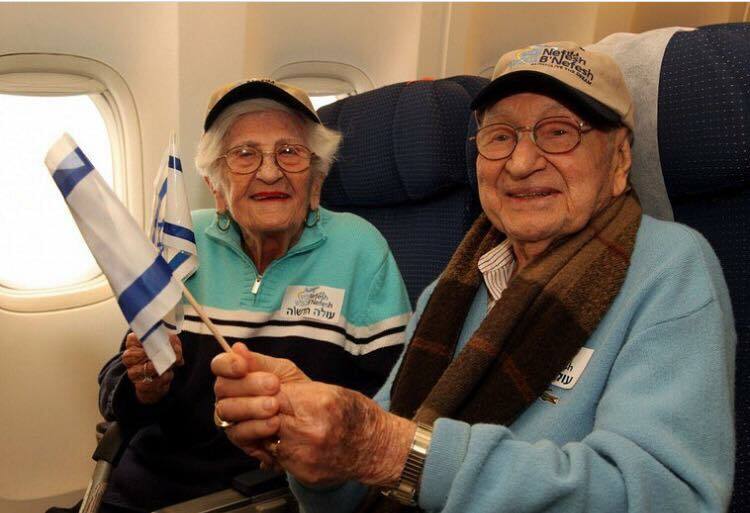 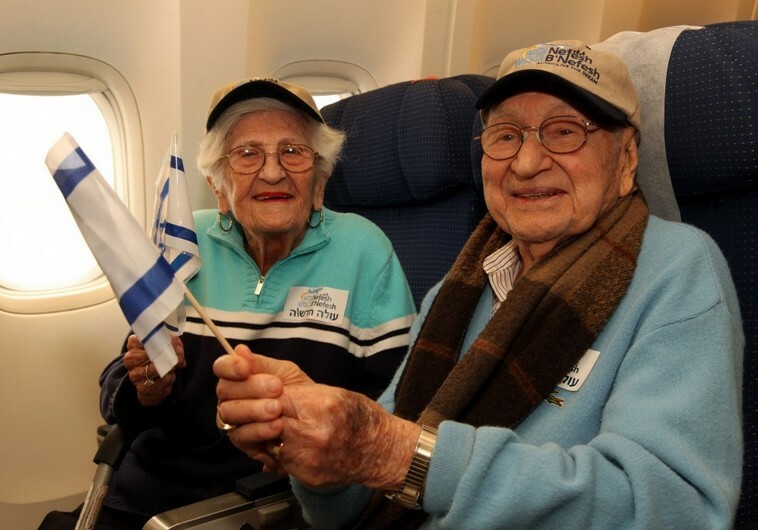 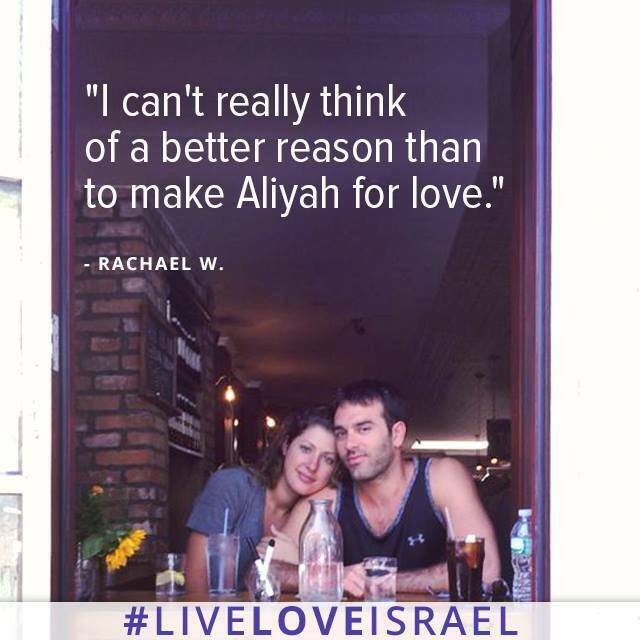 Their welcoming ceremony was cancelled, so today, they went to greet the new olim! 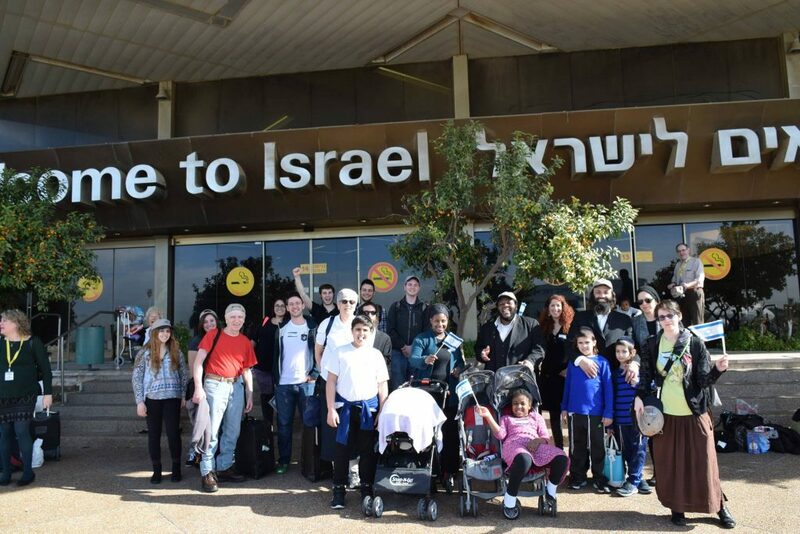 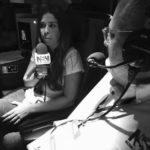 WELCOME TO ISRAEL: On the flight were 9 families and 30 young adults making Aliyah with Garin Tzabar to soon enter the Israel Defense Forces!